Great cozy home. 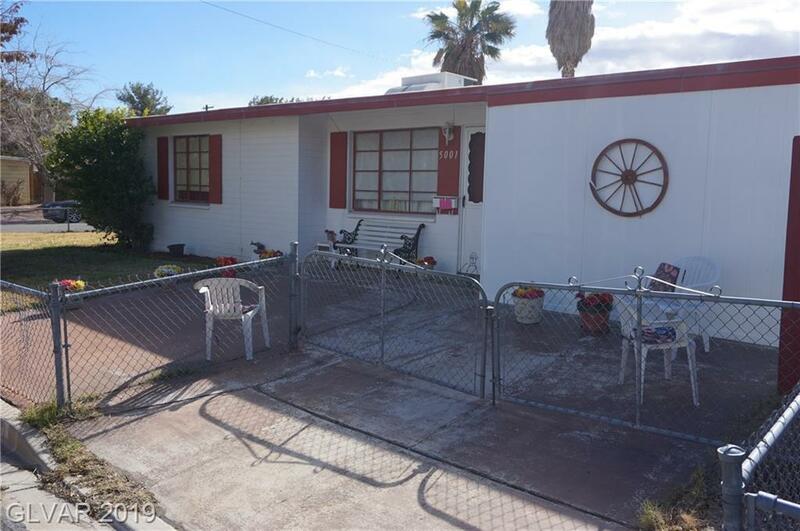 3 Bedrooms, 1 bath, front yard is fully fenced and private back yard, house has been well taken care of. Walking distance to grocery stores, gas stations, bus stop and mall. Directions: From Washington And Decatur Go South On Decatur To The 1st Right On Vermont To 5001.